UCB-TAKING BACK UP OFFERS! 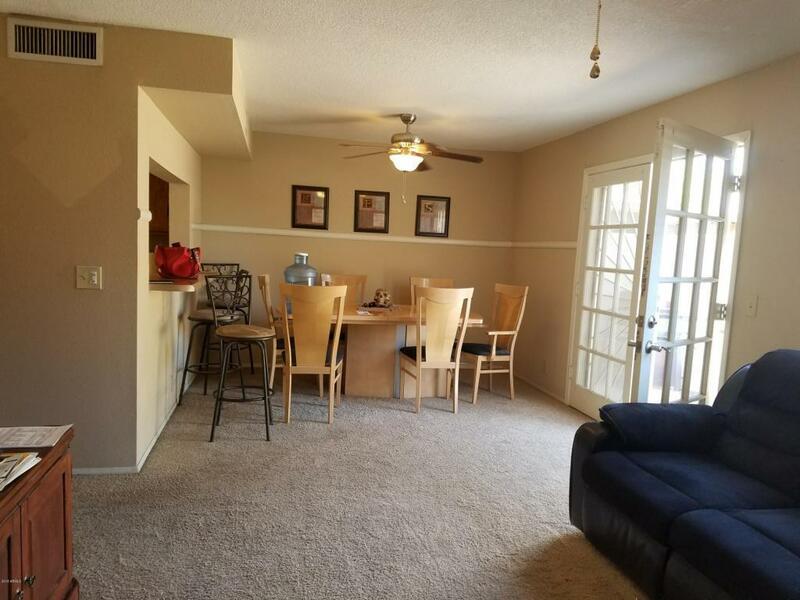 This home is in a great close-in location, easy access to I-17 & 101, DV Schools, large lot courtyard style entry with front door enclosed by gated/fenced area, block fencing, painted, NO HOA!!! 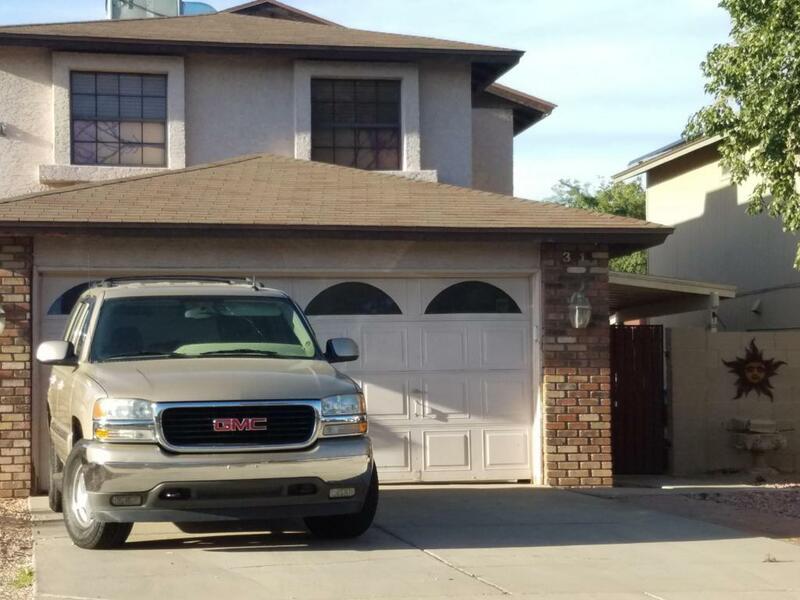 Large covered patio at entry, upgraded baths, tile floors in kitchen, updated lighting, clg fans w/lights in great room and fans in all bedrooms. 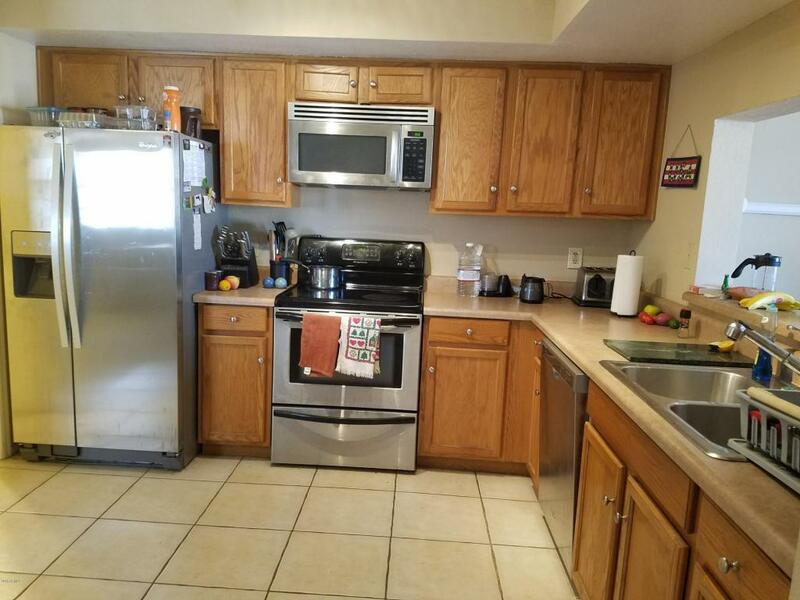 Home needs a little TLC and updating, property is being sole as-is where-is, no seller concessions. Three nice size bedrooms/two baths on second level, 1/2 bath plus office/den/bonus room on main level, could easily convert to 4th bedroom. Inside laundry walk-thru to garage. 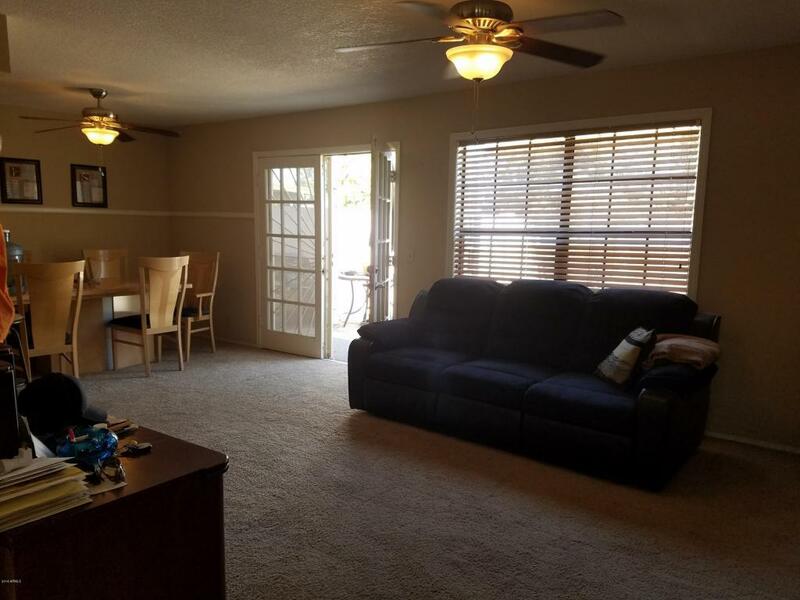 Spacious 2-car garage w/separate walk out door to side yard, and 2-car slab driveway parking. You must see this home--IT WILL NOT LAST LONG!